This entry was posted in Progress! 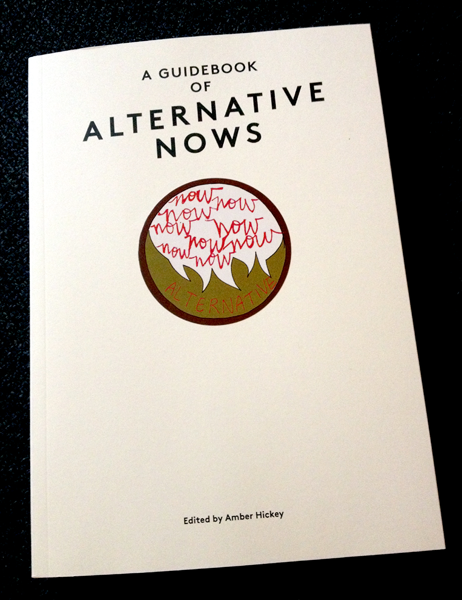 and tagged a guidebook of alternative nows, amber hickey, article, book, soviet, unterzoegersdorf by johannes. Bookmark the permalink.